11-12 January 2018, the delegation from Zhangjiajie city of Hunan province in China paid an official visit to SRCIC Xi'an Secretariat at the Tang West Market for the coming cooperation between Silk Road Chamber of Internaitonal Commerce and the Zhangjiajie Municipal Government. 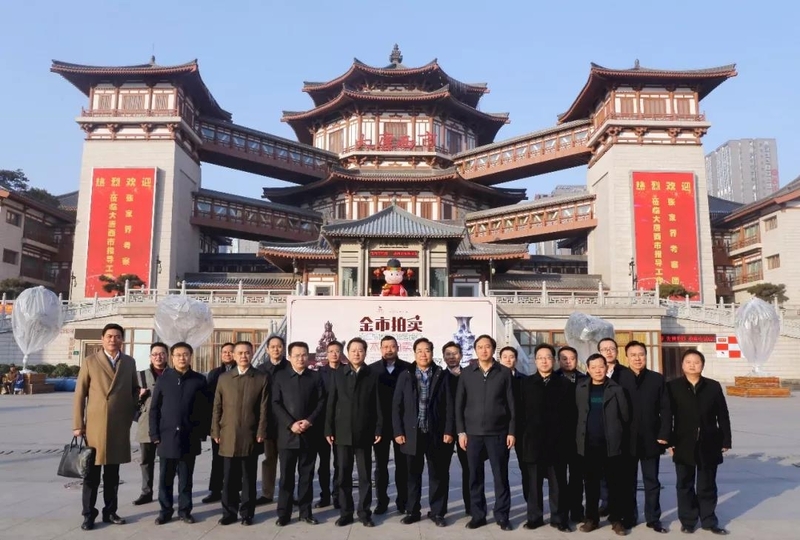 Led by Mr. Guo Zhenggui, Secretary of the Municipal Committee of the CPC and Director of the Standing Committee of the People's Congress, the delegation made up of 19 government officials from Zhangjiajie came as a return to the SRCIC visit to Zhangjiajie a month ago. 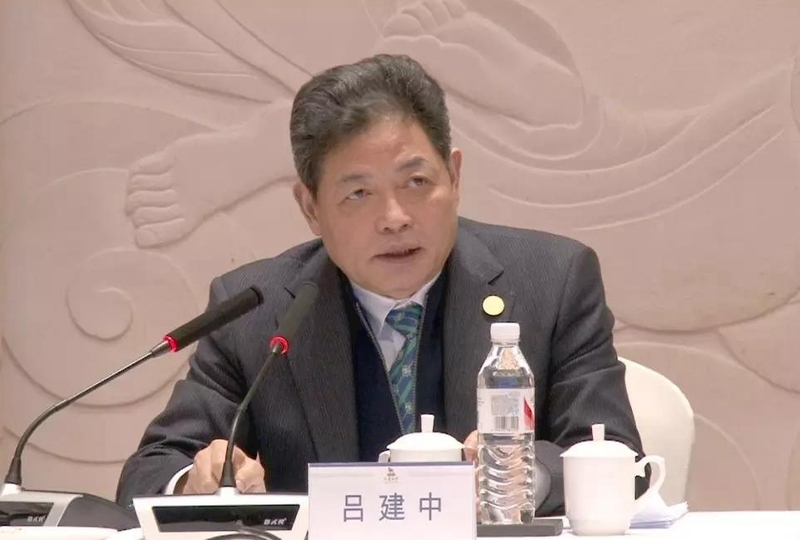 Mr. Guo Zhenggui expressed the delight and excitement for the delegation to be in Xi'an and hoped the mutual visits could enhance the understaning for both parties in their future collabration. Zhangjiajie city is in the northwest part of Hunan Province in China. Its unique and breathtaking mountain scenes and rich river resources are all covered by the natural forests. In 1882, the city was named the 1st National Forest Park in China, and consequently one of the national top scenic and tourist spots. 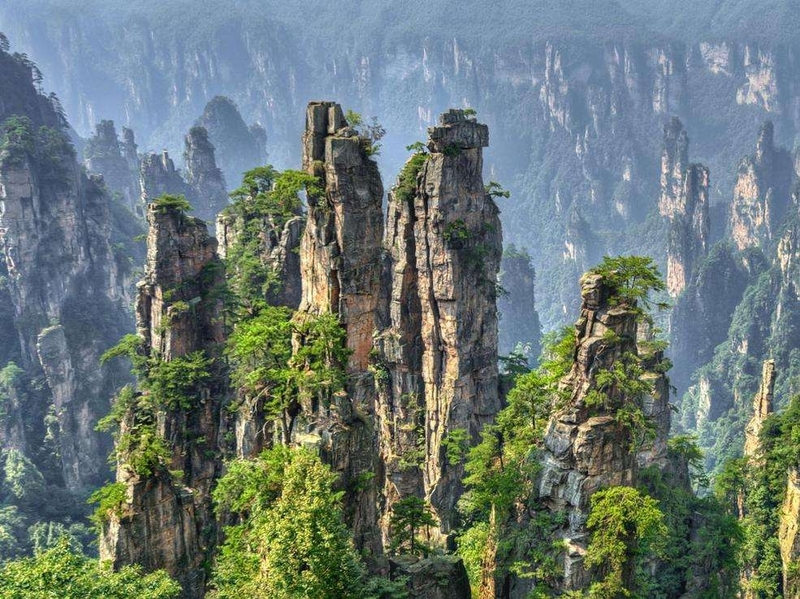 In 1992, Zhangjiajie was listed in the UNESCO World Natural Heritage, and in 2004, one of the first World Geoparks. Mr. Guo sincerely invited SRCIC to have its 2018 Silk Road Business Summit held in Zhangjiajie. 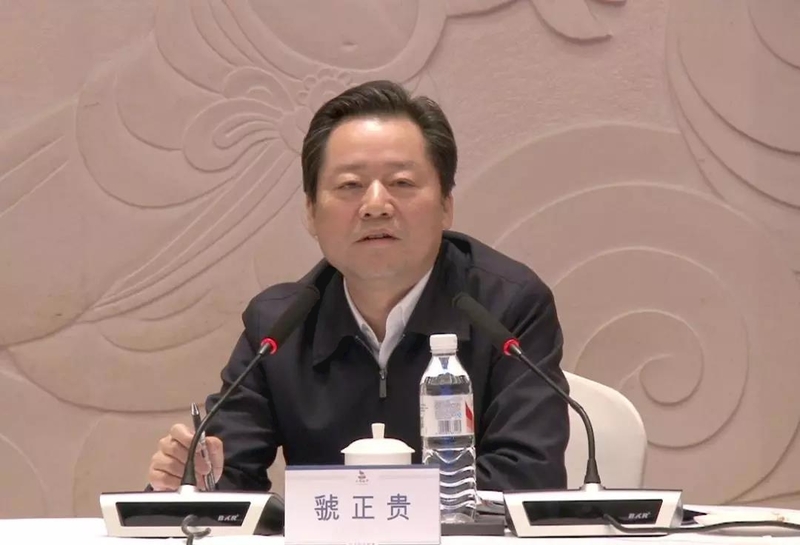 SRCIC Chairman Lu Jianzhong welcomed the delegation and stressed that Zhangjiajie has become an international business card for its rare natural beauty and abundant tourism resources. SRCIC valued these unique advantages and was very grateful for their offer to coorganize the Silk Road Business Summit this year. He believed SRCIC's world influence and international network could bring new cooperative opportunities to the city. Both sides agreed to have a strategic cooperation agreement signed very soon and a series of projects are expected in future cooperation.